I'm getting more and more convinced about this man.He is honest, humble, knowledgable and efficient..It says, winners dont do different things, they do things differently and boy! havn't we one who knows to do things well??!! Dr.Tharoor's ideas are clever and workable. It seems we would have a good 5 years ahead of us! I hope you see this before you go to Messr.s Page and Brin! Trivandrum is superbly poised to benefit from a cluster of educational, R&D and service sector institutions built up over the last sixty years. This includes the likes of CET, VSSC and C-DAC as well as IISER, IISST and of course, Technopark. Together these constitute the "knowledge economy" where the main raw material, the main product and the main currency is information. 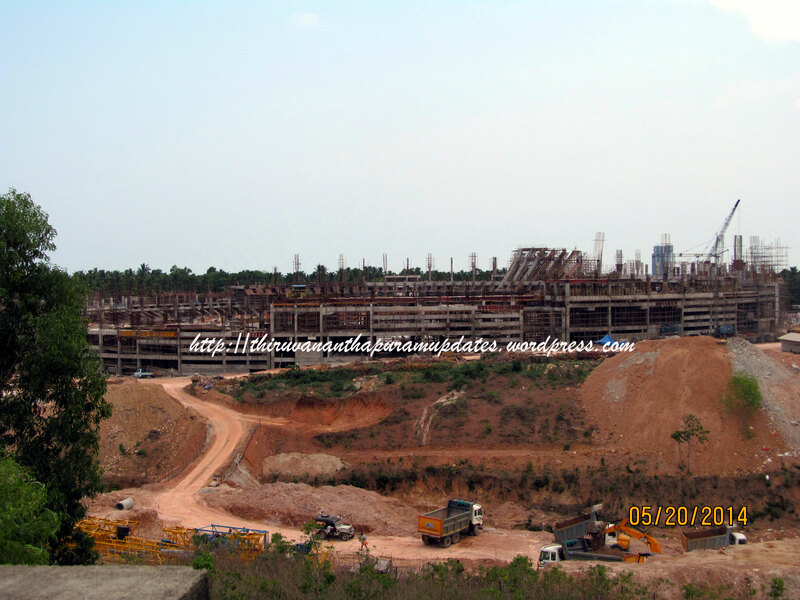 Trivandrum economic future depends on this sector since we don't have the circumstances to develop heavy industries or any other primary or secondary sector industries. Twinning with a suitable city opens avenues not just to attract investment and tourism, but also help us to learn from their experiences along the path of urban development as well leverage skills and resources in related fields. For this to be successful, it is critical to identify and twin with a city which has similarities to Trivandrum in terms of location, socio-economic makeup and so on. In a previous post, Susan had suggested her hometown of Victoria in British Columbia because of a number of relevant similarities with Trivandrum. How does that sound? Cheers!